A Progressive Voice for Yonkers. The Steadfast leadership we need. Nader Sayegh, a 60-year resident of Yonkers, grew up with seven siblings on Waverly Street. After working his way through college, he dedicated himself to fighting for educational opportunities and equitable services, serving for over 40 years as a teacher, principal, college professor, BOE trustee, and currently, a practicing attorney. 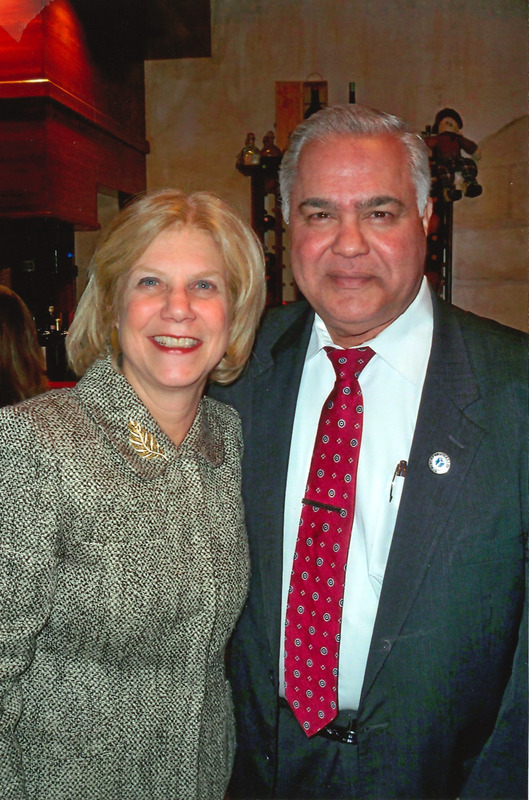 Because of his tireless efforts to improve education in Yonkers, Nader was also appointed the Board of Education President, acting on several special interest committees, including the Instructional Affairs Committee, in his 45 years with the Yonkers Public School System. With Shelley Mayer leaving a vacancy in New York State Assembly District 90, Sayegh is now vying for the assembly seat. Nader is the candidate Yonkers can trust to protect our best interests. Nader has made his life in Yonkers, working to serve its residents, and make it a better place to live for his neighbors. With Sana, his wife of 34 years, he has raised five daughters who all attended Yonkers Public Schools and now have careers in medicine, education, and dentistry. The 90th District has an immediate need to address the issues that impact our families: investment in job growth, infrastructure, and education. Nader will work closely with our state delegation — Sen. Cousins, Sen. Mayer, and Assembly Member Pretlow — to address our critical needs and concerns ASAP. It’s time to get to work. ENSURE that Yonkers Public Schools receive the fair share of state funding it is entitled to and deserves.